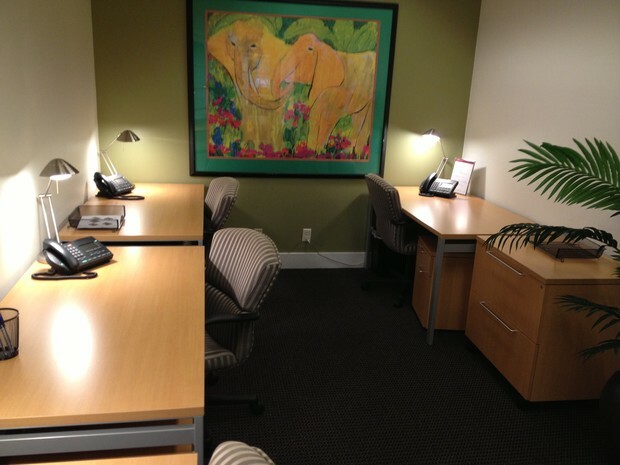 We offer a unique and flexible way to have access to great office locations allowing you to maximize your productivity on the move or switch up working from your home on your own. 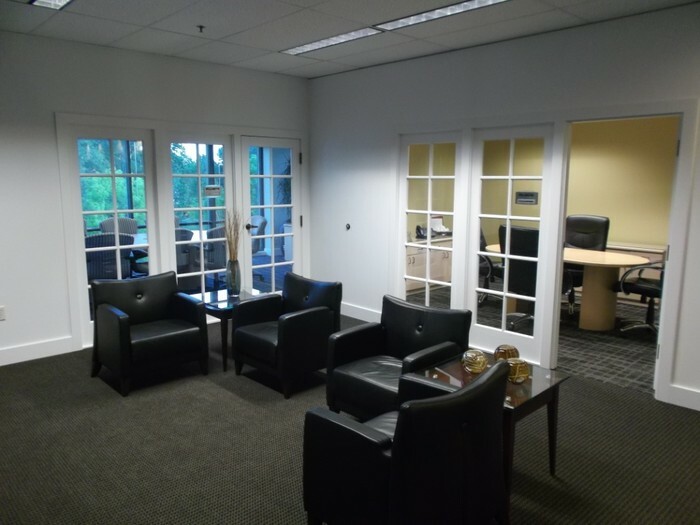 * Large board room available, perfect for hosting brainstorming sessions, pitch meetings, and presentations. 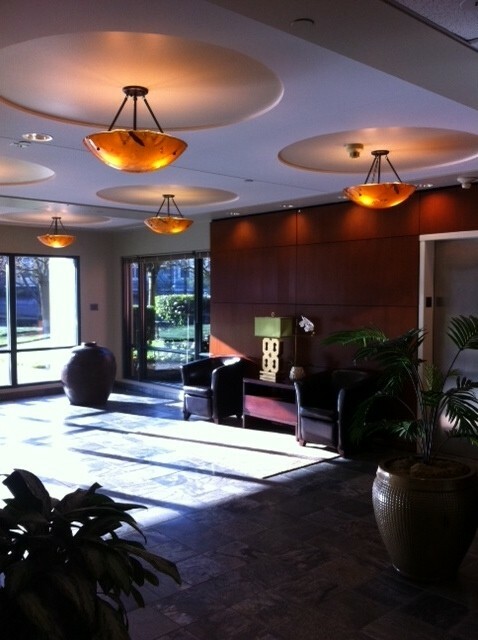 Call Tami at 503-593-0832 today for a tour!